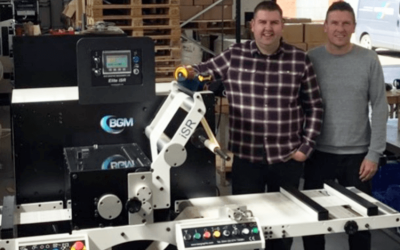 Bristol based specialist label printer Kingfisher Labels Ltd has invested in its fifth BGM Bar Graphic Machinery finishing system. 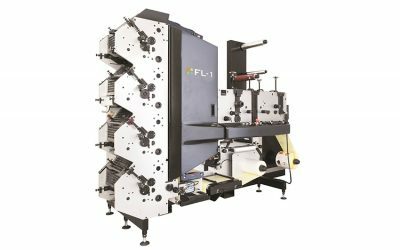 Kingfisher Labels invests in 2nd J M Heaford plate mounter. 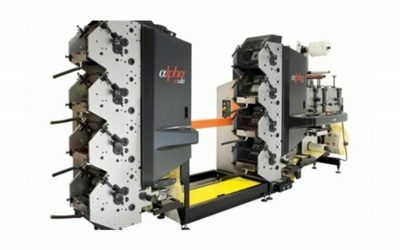 When we bought our first Heaford mounter in 2012 it took us a leap forward. 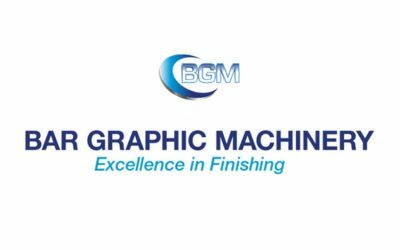 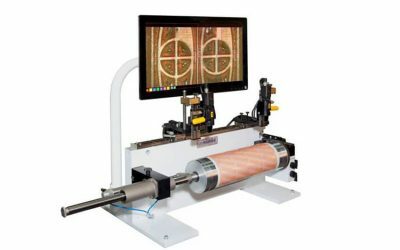 Bristol-based label manufacturer Kingfisher Labels has invested in its fourth Bar Graphic Machinery (BGM) system, a high-speed Elite 370 DI die cut inspection slitter rewinder. 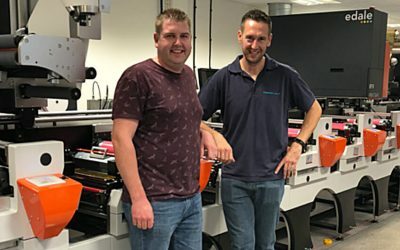 UK Kingfisher Labels have recently purchased another Edale flexo press for their production facility based in Yate.